Leahy Press has been passed down from generation to generation, serving customers with commercial printing services since 1930. Leahy Press is Montpelier’s first stop for any prints that your company may need, offering everything from digital short-run to five-color offset printing. Family-owned and -operated, Leahy Press has been the premier printing company in Washington County, VT for over 80 years. We have earned our established reputation by consistently providing the highest quality printed products, delivered with top-level customer service. Our specialties include custom newsletters, magazines, annual reports, calendars and more. We also print business stationery, including business cards, envelopes and letterheads. We take pride in every product we produce, and it shows. 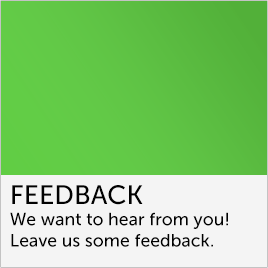 Our customers know they will receive quality, value and reasonable prices with every order. 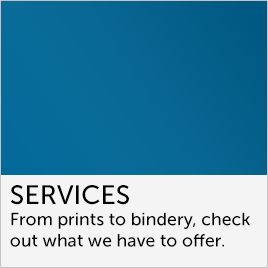 Leahy Press proudly provides the professional touch in printing. At Leahy Press, we have shown a commitment to change and progress as print technology has evolved. We maintain state-of-the-art equipment that can handle just about any print job, from short run digital printing to long run offset printing. 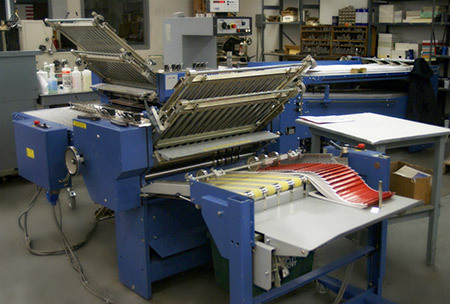 We offer a full range of equipment and highly skilled personnel to handle all your printing needs. Our commitment to timeliness, quality and sustainability will never change. Excellence is our way of life. It’s why we are known as the leader in commercial printing in Washington County, VT. We invite you to join our long list of satisfied customers who have taken advantage of our many service benefits. We are a certified member of the Forest Stewardship Council and Chamber of Commerce. We strive to make our output eco-friendly and sustainable. We are locally-owned and family-operated, established in 1930. We offer local delivery to customers within our service area. 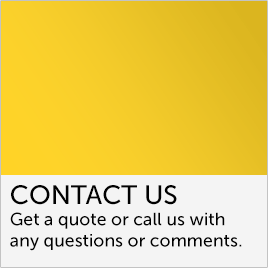 We provide free estimates on all products and services. To get the job done right, the first time, contact the printing professionals at Leahy Press to get started on your next project.